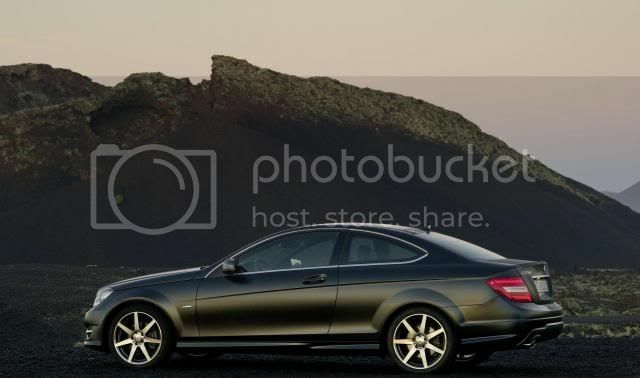 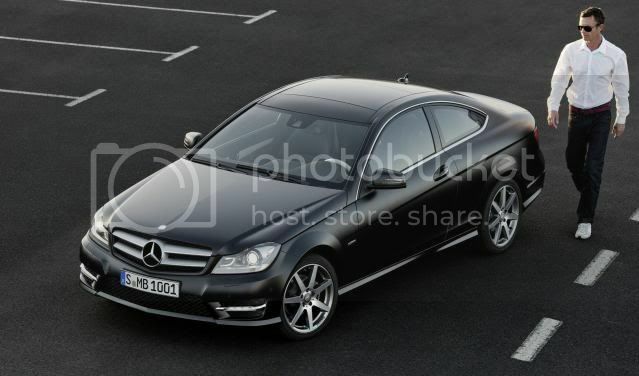 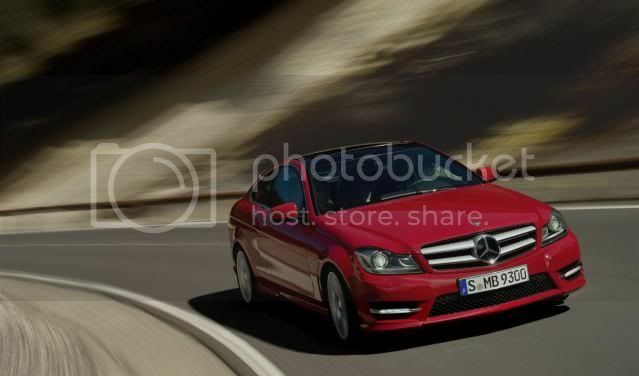 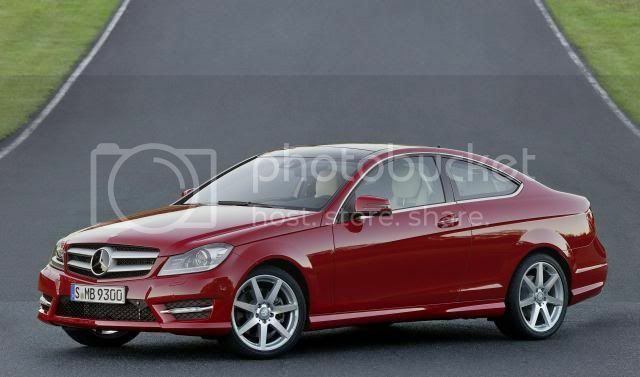 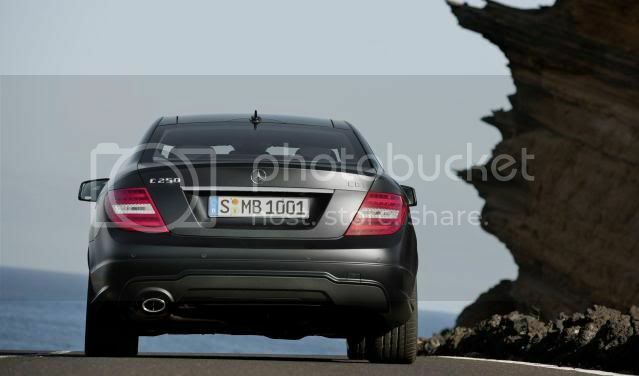 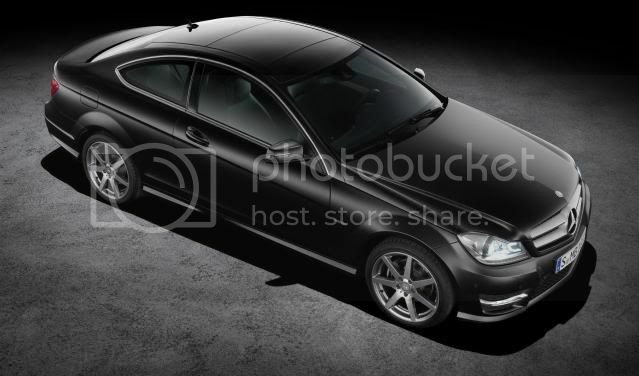 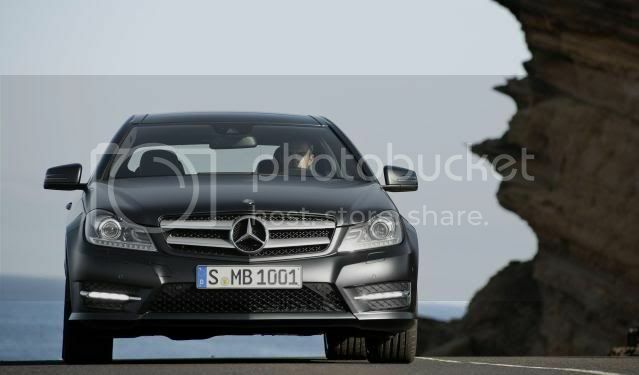 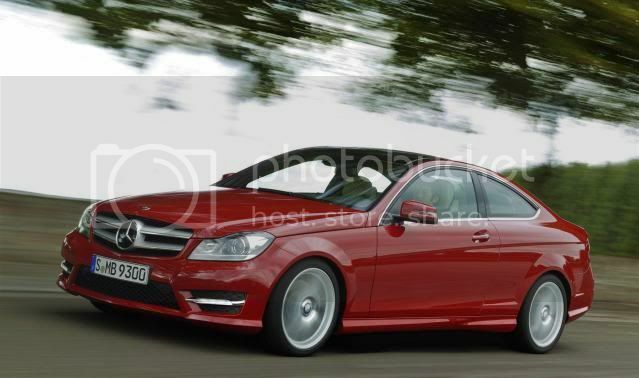 Mercedes has unveiled the largely anticipated C-Class Coupé, which goes on sale in June for around £30,000. 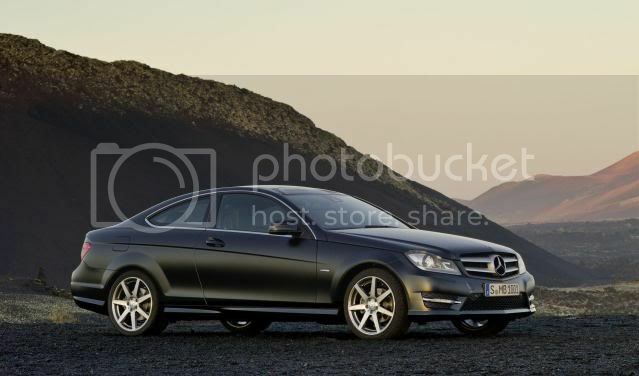 Since the diminish of the ever-popular CLK, the BMW 3 Series Coupé and Audi A5 have reigned the compact executive coupé market. 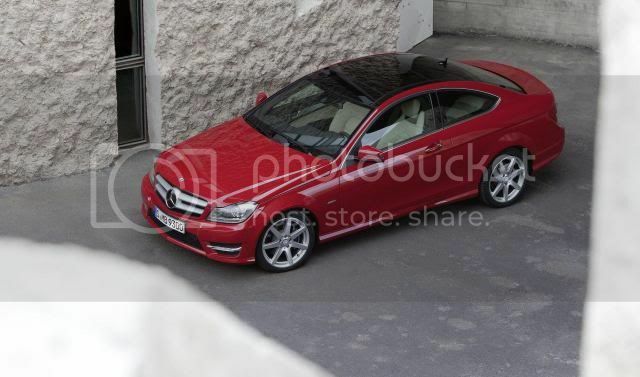 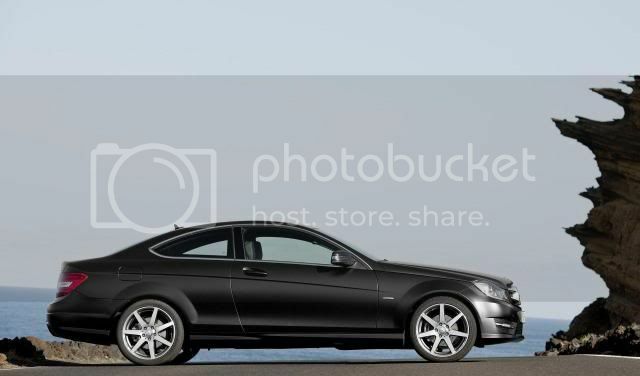 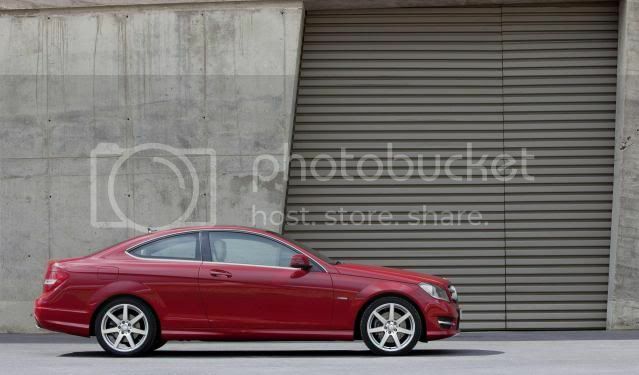 Although the C-Class Coupé is the same size as the sedan at 4,590mm, its roofline has shrunk by 41mm. 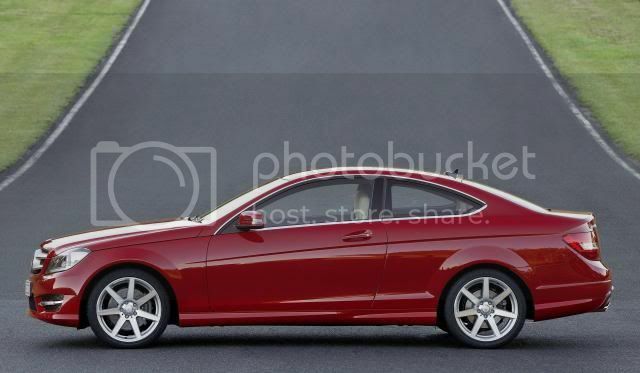 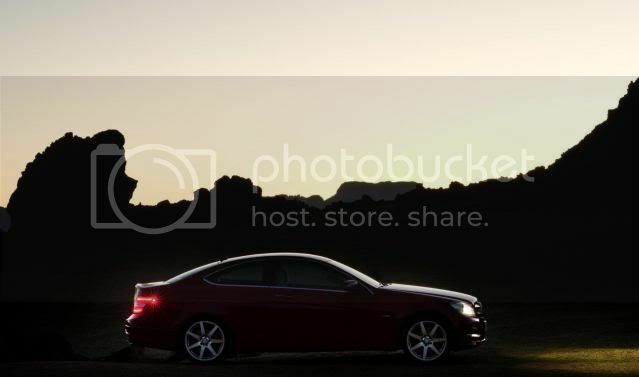 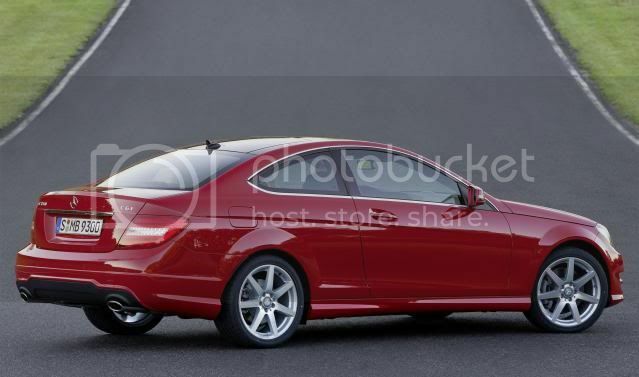 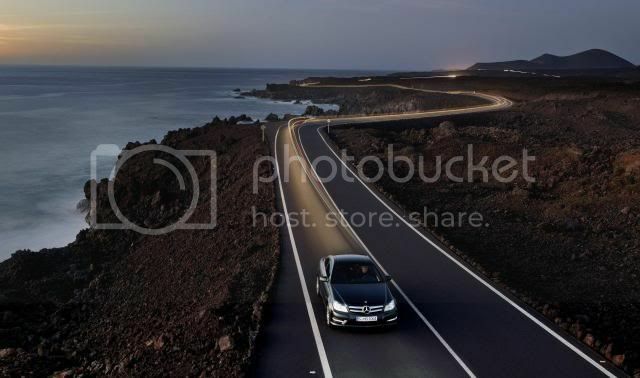 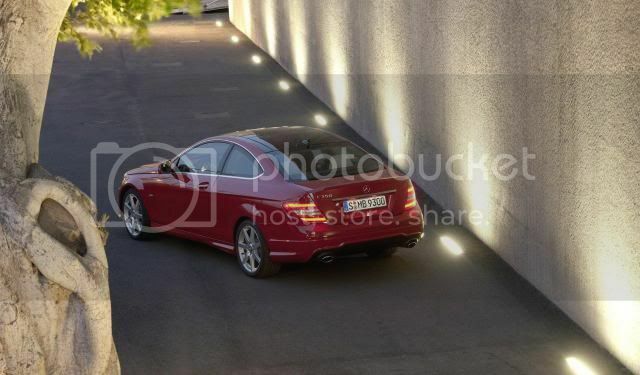 The rising waistline and a “upsweep” in the base of the third window, according to Mercedes “adds a sporty flourish and enhances the coupé’s powerful shoulders”. 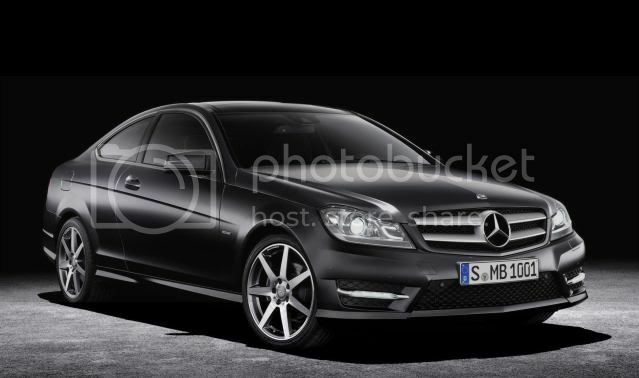 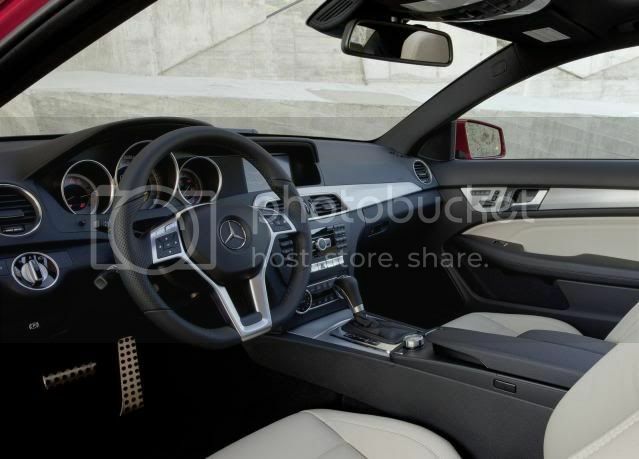 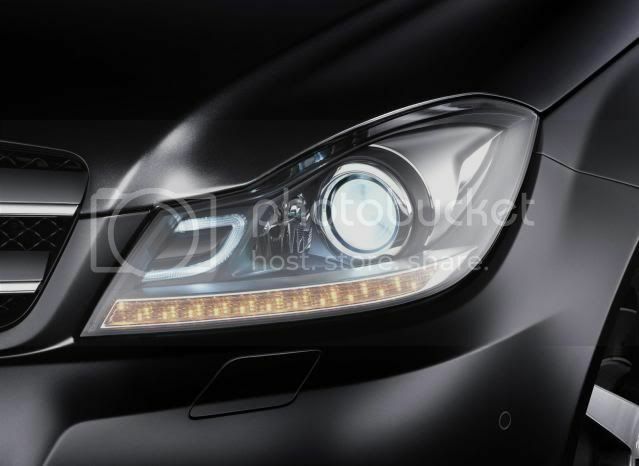 British models will be equipped with 18” alloy wheels, AMG sports pack, and front fog lights. 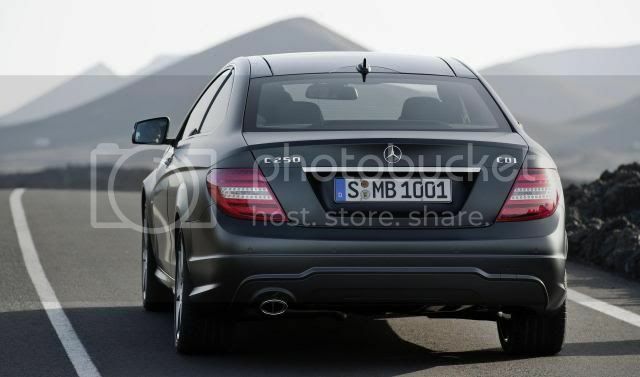 Five engines will be available – two diesels and three petrols – which will make up the range. 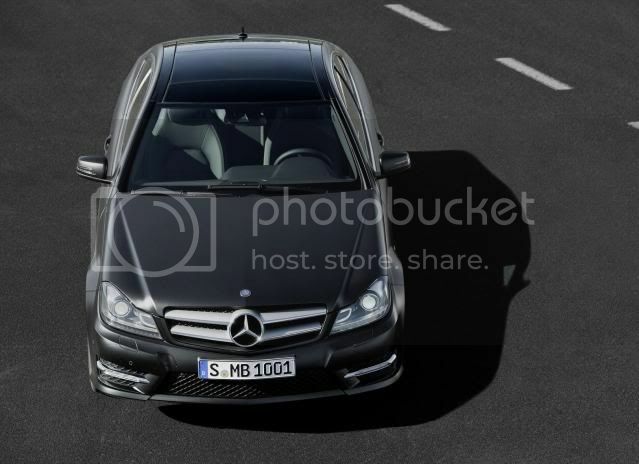 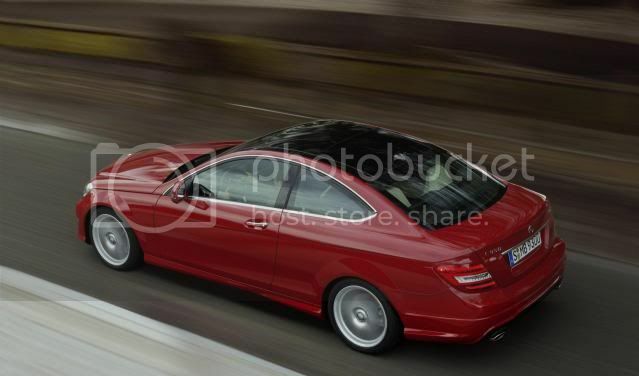 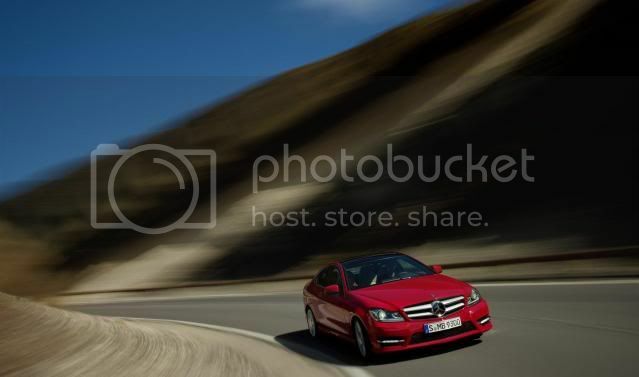 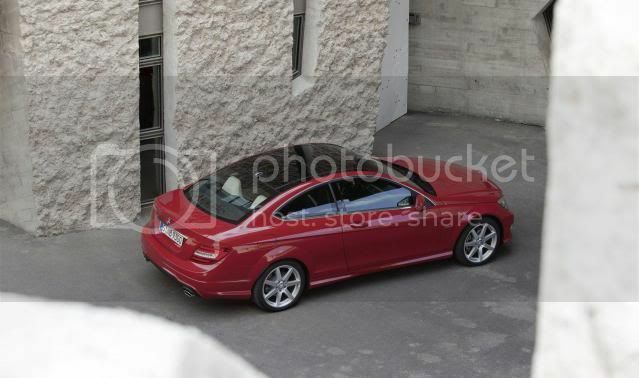 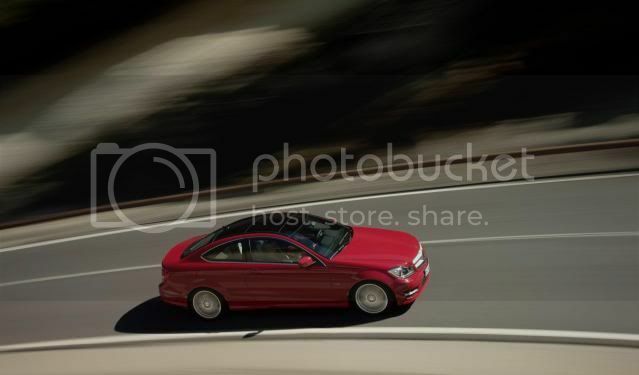 The entry-level C180 will feature a four-cylinder 1.8 litre petrol engine, linked to a 6 speed manual. 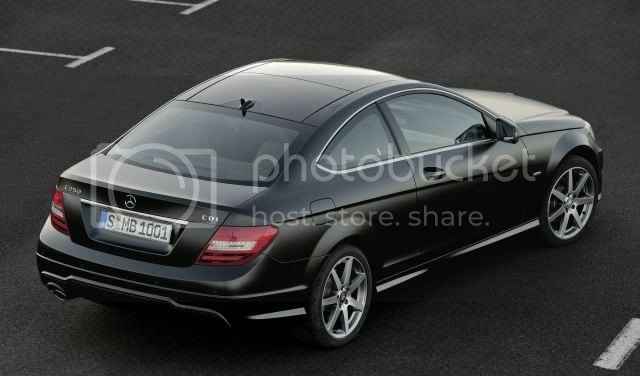 The C-Class Coupé will apparently target professional 35 – 45 year olds who “love life”. 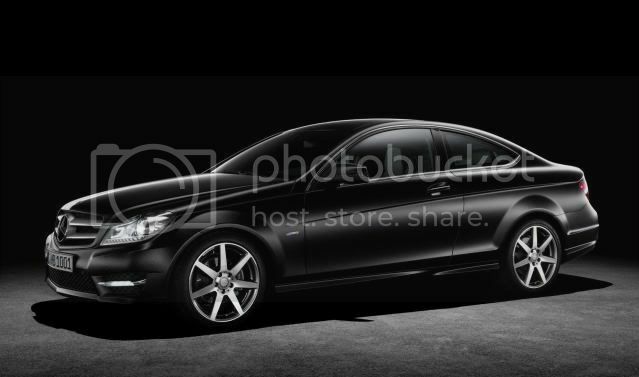 Watch out for a debut at the Geneva motor show.